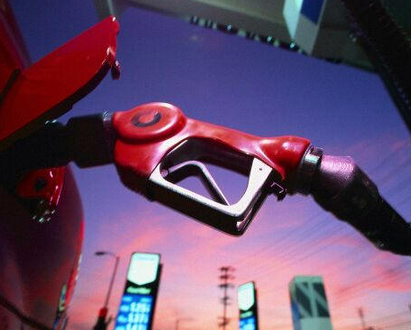 Reflections on purchasing decisions and how the price of diesel fuel affects all of us. Today, more and more consumers are seeking the price, in all things. As if everything were a gasoline pump, we have become accustomed to looking for the cheapest pump before choosing where to fill up. “These are hard times”; the economic difficulties that affect families today affect businesses as well. Having said this, does not mean that we surrender to the economic challenges we are all facing. Not it in the least, in fact, we are rising to the occasion to find suppliers that insure their products, our raw materials, are nothing less than excellent at the best price possible. .
We also recognize that a sofa is not a basic necessity of life, it’s simply a material object that fills a common need and is similar to many other possessions we already have in our homes. The point is that we are all becoming skilled at looking for the best in quality and in price. Not an easy task. © 2019 Bertostory | Berto Salotti Blog. All Rights Reserved. Questo sito usa cookie per migliorare la tua esperienza di navigazione. Conferma il tuo consenso all'uso dei cookie per navigare sul nostro sito.